How To Replace Lost Or Stolen Car Keys? 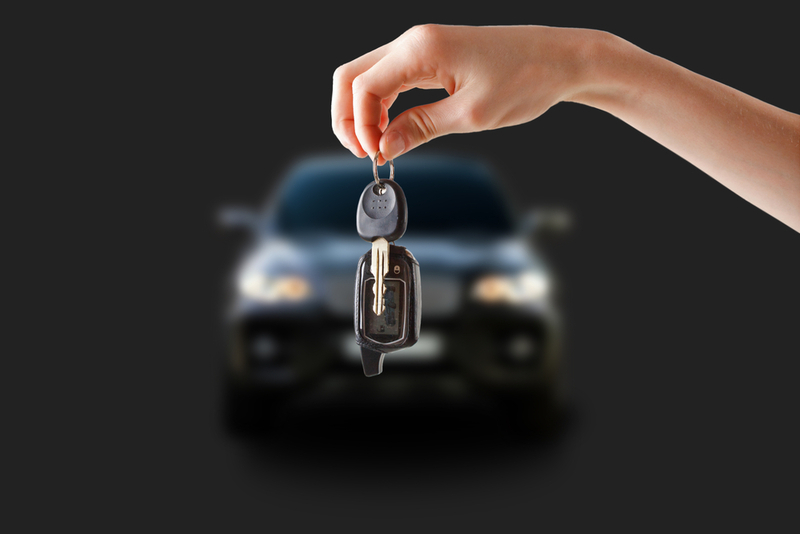 Home » How To Replace Lost Or Stolen Car Keys? If you’ve landed on this page, perhaps you lost your car keys or your keys been stolen. If this is the case, you just arrive to the right place. Losing your car keys can be very annoying, especially when you suspect that a stranger has stole them. In addition, it’s even more frustration when you stuck on the road, or in a shopping mall. When you lose your car key, you can determine the area and the time you’ve lost it, in order to start your searching from there. But when someone stole your car keys, there is a risk that he plans to steal your car. For this is reason, you can’t leave your car without attention until auto pro makes a new car key. When auto car keys pro program a new key to your vehicle, the old key stop works on your car. In any case you need lost or stolen car keys service, do not get panic. We would like to post the information that can help you to get over this problem with ease. 1. Have your car year, make, and model handy – You can provide this information over the phone. In order to know what car key your vehicle takes, we need to know this information. 2. VIN Number Of Your Vehicle – You can find the VIN (Vehicle Identification Number) number of your vehicle in the registration document / or on the bottom of your windshield on the driver side / or on the sticker that glued on the drive door frame. Unless your car is older than 10 years, you can call a local dealership of your vehicle to ask for service and the price. You may consider that if you hire a car dealer to make your auto keys, you need to tow your car to the dealership. You might be surprise to know that the same car and model and also have different prices between one dealership to another. In fact, the difference in the price between 2 car dealerships can even go up to $100-$150. A car dealer don’t need buy the key code pin code of your car, he gets it for free. Yet, many times, a car dealer charges more than a local locksmith. 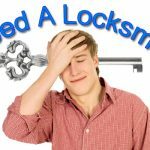 A local locksmith can definitely be your best option. Mobile car keys service on site can be the easier way out. You don’t need to tow your car, all you need is to wait near by for the locksmith to arrive. Most of automotive locksmiths work 24 hour a day, so you can all any time you’ve lost your key or if it’s been stolen. A mobile auto locksmith works in his mobile locksmith shop, cutting your new car key, and programming it to your car in the final process. In addition to car keys made service, we also repair or replace ignition locks. One-stop professional mobile locksmith shop is all you need to get a convenient car key replace service. 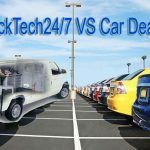 LockTech24/7 is a mobile car keys services, so you only have to call us, and we will be there with you, within 20 minutes. We have your car keys, and we’re ready for your call, 24 hour a day, 7 days a week. We know searching for a car keys service can be a time consume, not to mention quite of spends. It’s important to remember if you have “roadside assistance” on your car insurance policy, your insurance company reimbursed your money. You have no deductible, and it doesn’t effect your car insurance policy. When you search for car keys replacement service, we recommend to compare prices. By doing this, you get the idea of the process of making your car keys, as well the value of this kind of work. Never go with the first company you’ve called before comparing prices with competitors. lot of time, and I appreciate your time. Keep writing fresh and new content, you’re good.